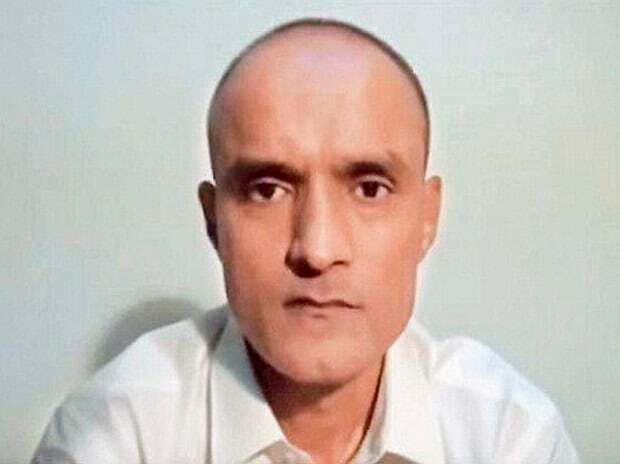 Indian national Kulbhushan Jadhav, who was sentenced to death by a Pakistani military court on spying charges, is now facing trial in multiple cases related to terrorism and sabotage, according to a report in media. India moved the International Court of Justice (ICJ) in May last year against the verdict. The ICJ halted his execution on India's appeal pending the final verdict by it. The Pakistani source did not disclose the names of the 13 Indian officials that the government wants to quiz. He, however, said: "We want to reach Jadhav's handlers". Particulars of Jadhav's properties in Mumbai, Pune and other parts of Maharashtra, which he had acquired in Patel's name had also been demanded, the paper quoted the source as saying. The ICJ is currently hearing an Indian petition challenging Pakistan's refusal to grant consular access to the alleged spy.